Mark your calendars for Concord’s biggest business social event of the year! 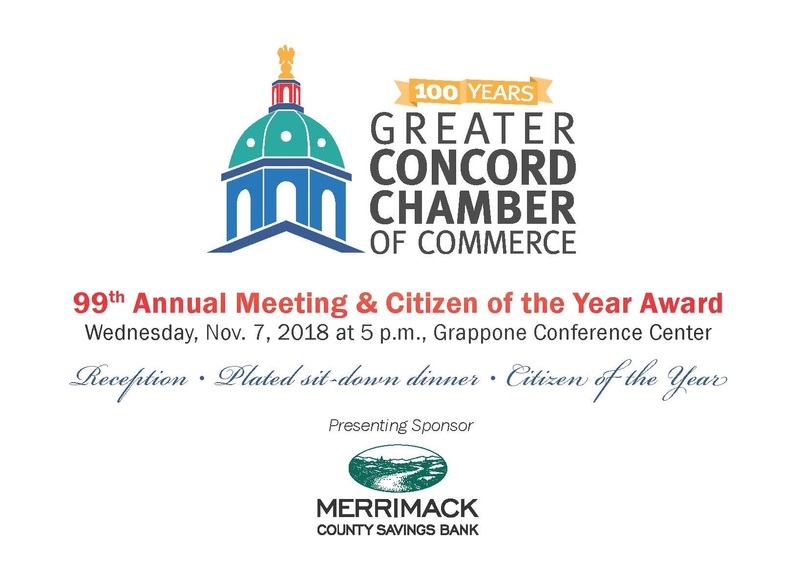 We invite you to join us for the Greater Concord Chamber of Commerce's 99th Annual Meeting and Citizen of the Year Award event on Wednesday, Nov. 7, 2018 at 5 p.m. presented by Merrimack County Savings Bank. The evening begins with a lively cocktail reception and networking with more than 300 business, community and nonprofit community leaders. Guests are then welcomed into the ballroom to enjoy a delicious sit-down dinner and we'll recognize David Ruedig with the Chamber's top honor: the Citizen of the Year Award. We hope you'll join us to celebrate David's significant contributions to the Greater Concord community. We'll also have a brief changing of the gavel and thank our 2018 Board Chair Philip Hastings, Esq., of Cleveland, Waters & Bass, PA for his dedicated service. 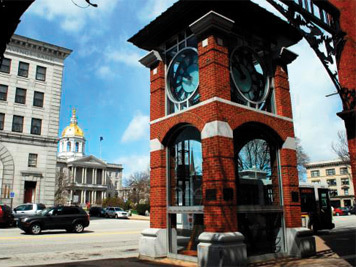 Each year, the Greater Concord Chamber of Commerce presents the Citizen of the Year Award to honor a member of our community who has shown exceptional leadership, performance in several areas of community service over many years, and for contributing to the general benefit of the community. The Greater Concord Chamber is honored to present David Ruedig with its highest honor, the Citizen of the Year award. Congratulations, David! Tickets are available online. Follow our social media pages for future registration updates (Facebook, Twitter, Instagram and LinkedIn). 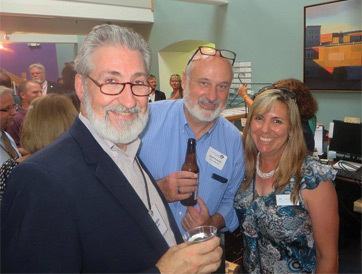 View photos from last year's Annual Meeting and Citizen of the Year Award event and picture yourself mingling and enjoying the company of all these community minded citizens this November.